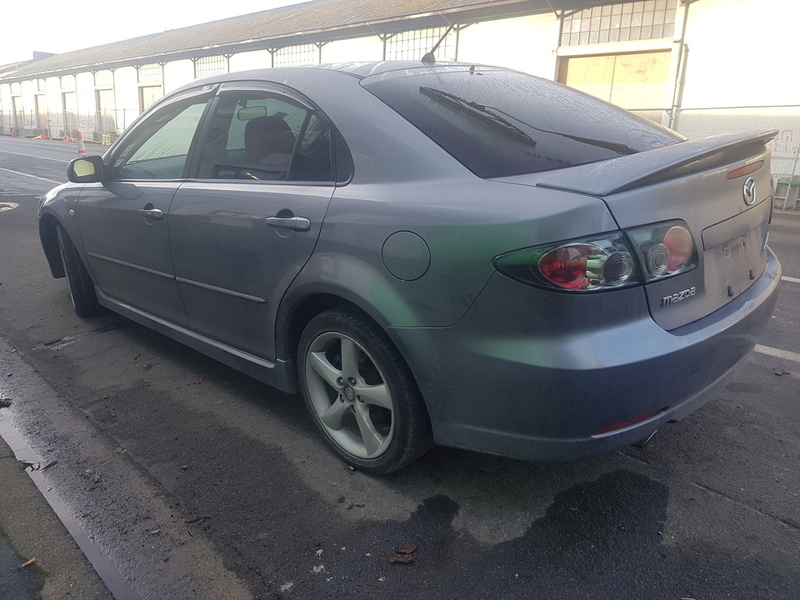 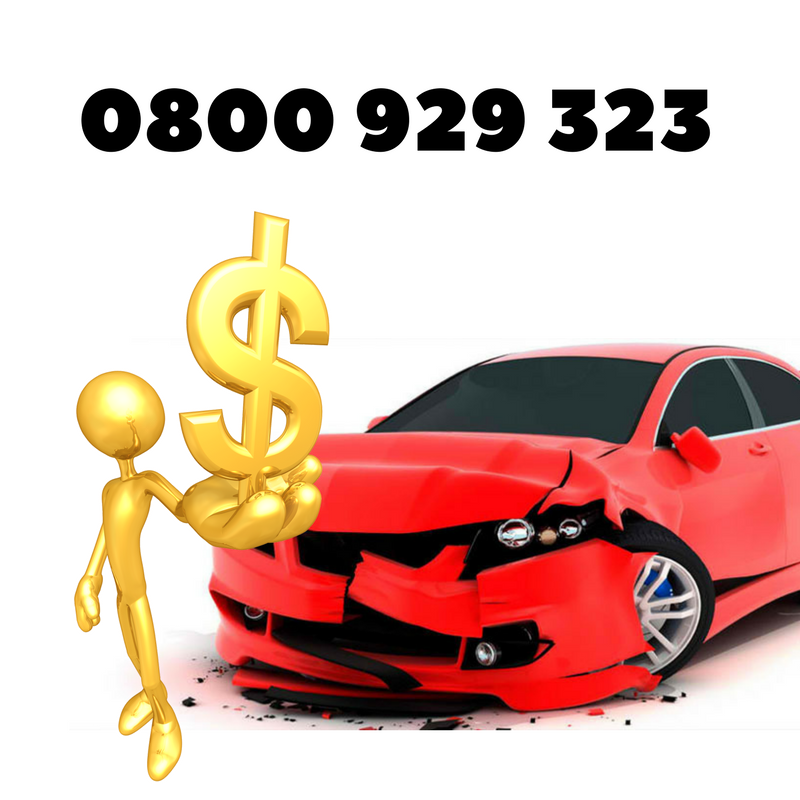 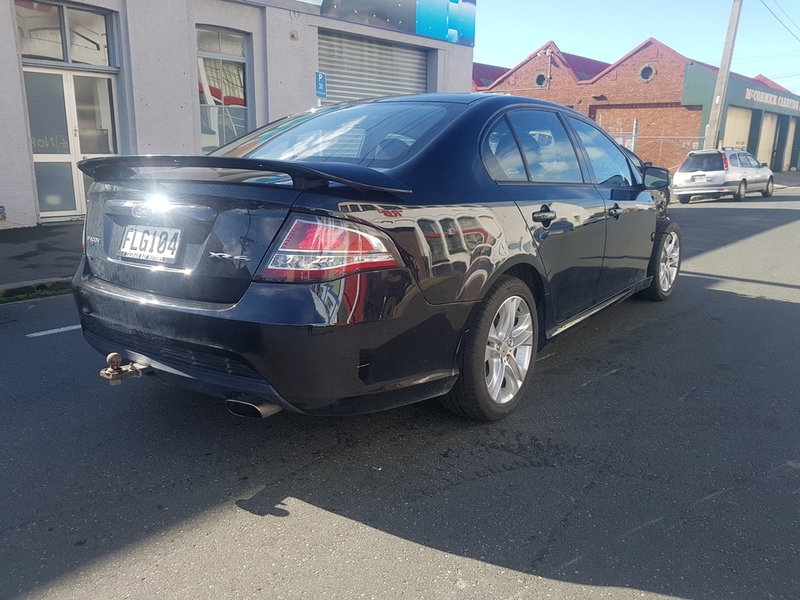 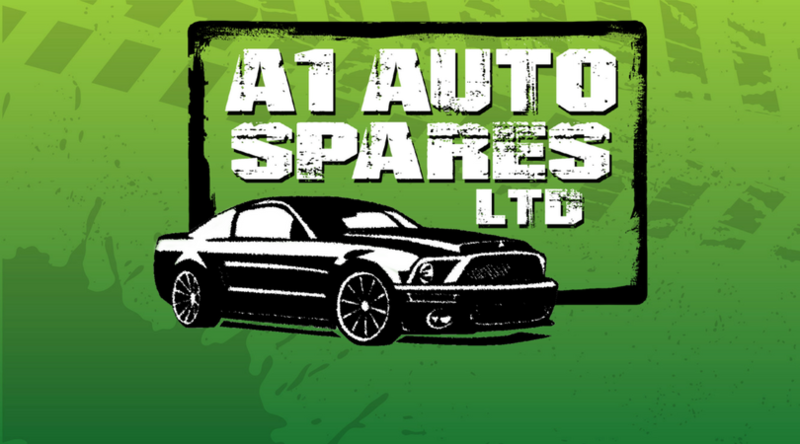 A1 Auto Spares limited is a proudly family owned and operated auto dismantlers in Dunedin. 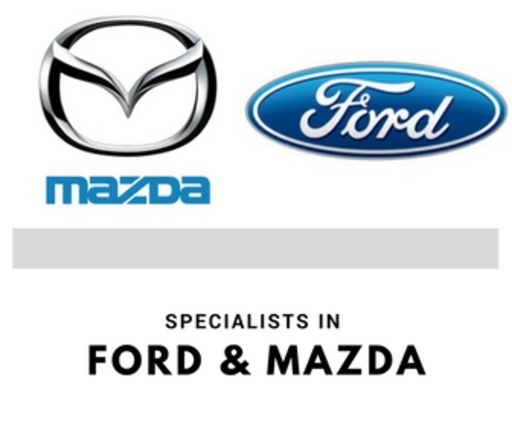 Specialising in Ford & Mazda parts, we endevour to offer a wide selection of quality parts at great prices. 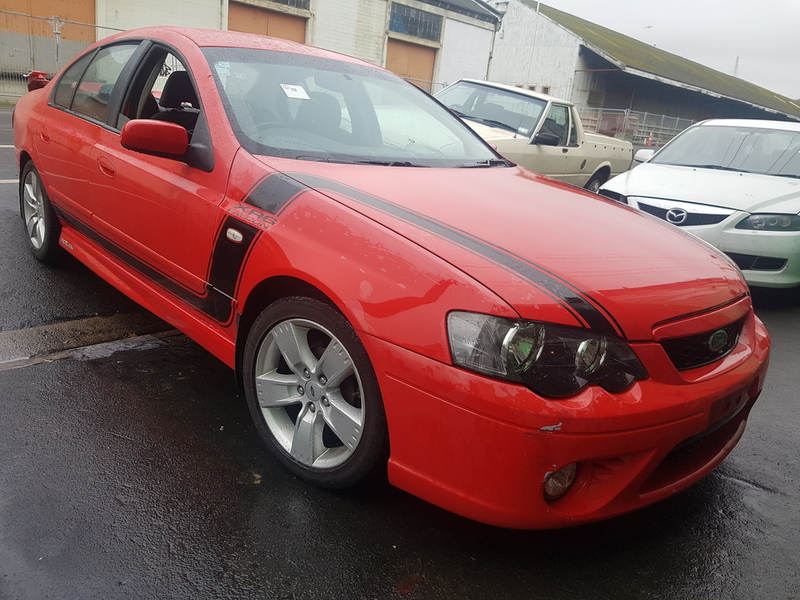 Our parts are tested including Tee-Kay head check and compression tested engines. 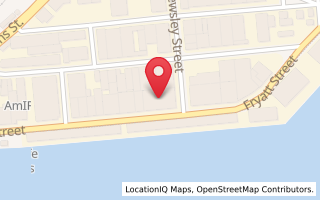 Please give us a call now to find that part you have been looking for.